THANK YOU DRAGON BOAT PADDLERS!! 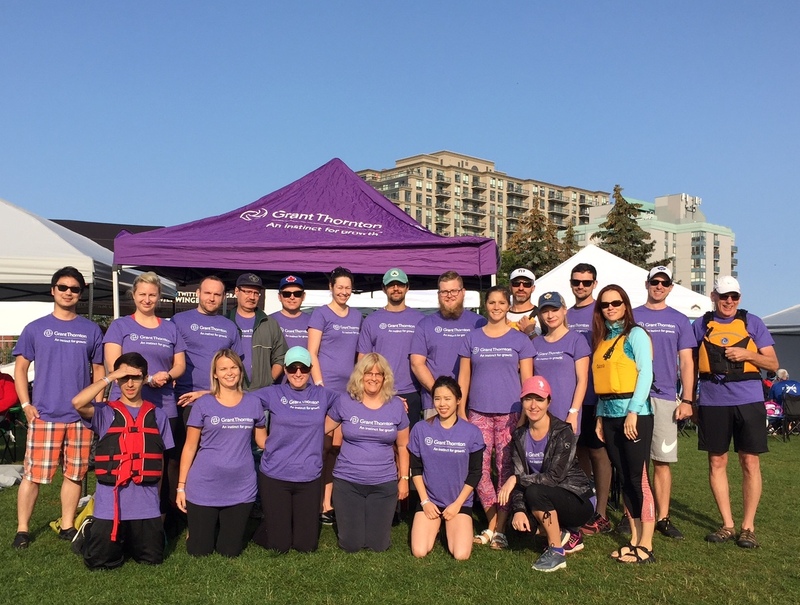 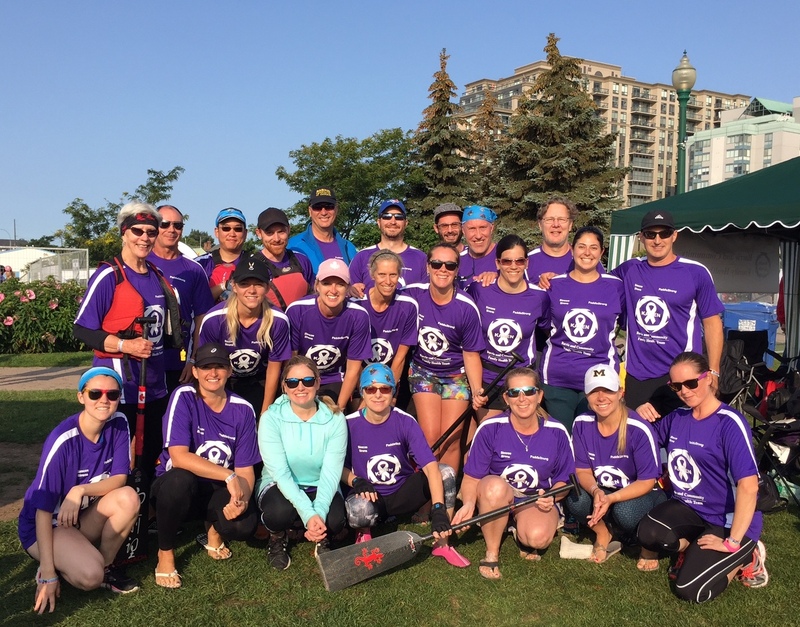 It was a pleasure to personally thank all the paddlers from the Grant Thornton Thunder, Powerstrokes and Simcoe Sirens who paddled in support of Gilda’s Club Simcoe Muskoka this past week-end at the 15th Annual Barrie Dragon Boat Festival 2017. 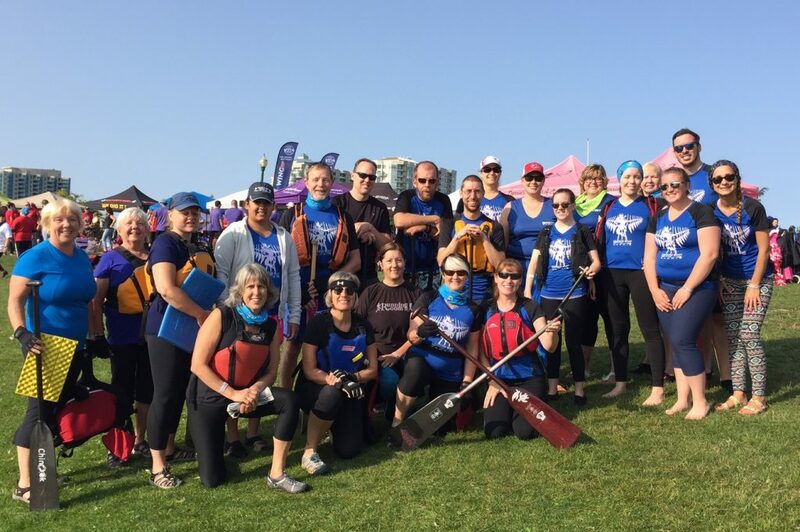 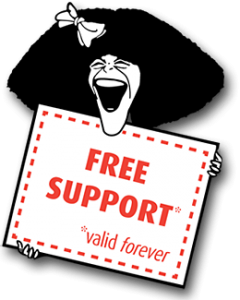 Your support is essential to ensuring no one faces cancer alone in your community.